Johnny Fortune passed away in 2006. 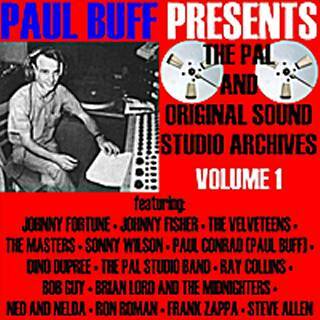 "The first release on Paul Buff's Emmy record label was by Johnny Fortune (born John Stephen Sudetta). 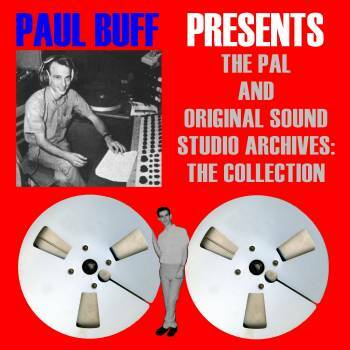 Fortune found Pal Studios through an ad that Buff placed, and his first single "If You Love Me (I Want To Know Tonight)" was released in September 1959. Johnny recorded two singles for Emmy before moving on to numerous other companies, including Johnny Fisher's Park Ave. label, when he issued his well-known instrumental "Soul Surfer" in 1963." "Next up is the B-side of Johnny Fortune's first Emmy single, "Alone And Cryin'." Its heavy reverb is typical of Johnny's early rockabilly style." 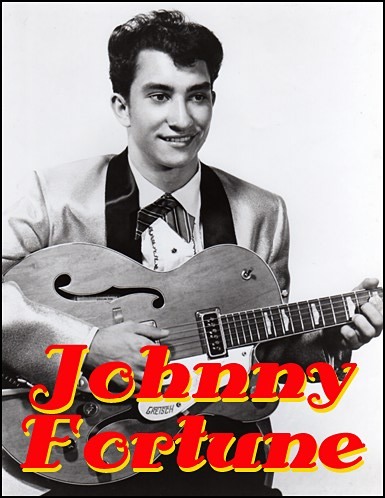 "Johnny Fortune’s second and final Emmy A-side was “I’m In Heaven (When You Kiss Me).” Cut in 1960, he still had a rockabilly flavor with heavy reverb. After doing some session work in 1961 and 1962, Johnny returned as an instrumentalist before going back to vocal material." ""Gee, But I Miss You" was first recorded by Johnny Fortune in 1956 as the B-side of his first single. He re-recorded it at Pal for the flipside of "I'm In Heaven (When You Kiss Me)" (Volume 5)." "Next, we have another unreleased track - the demo of Johnny Fortune's "Chinese Surfer." Fans that have Johnny's 1963 album are familiar with the song, but this Pal demo was cut more than 21/2 years earlier! In fact, he didn't have a title for it at the time." "Johnny Fortune's "Stolen Moments" is yet another unissued master that he did. The tape was not in the best shape, but it's very enjoyable despite the ravages of time. Johnny also did two versions of the traditional song "The Battle Of Jericho," and the first unissued version has been included here. That tape was in really good condition!" "What is related is Johnny Fortune's second unissued take of "The Battle Of Jericho," which has more reverb than the first version released on an earlier volume."